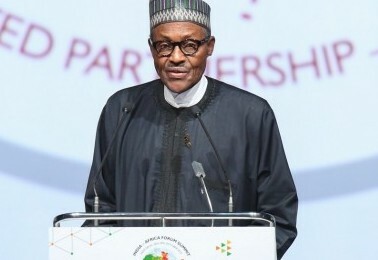 Members of the Southern Leaders Forum are meeting in Lagos in what is believed to be a reaction to President Muhammadu Buhari’s speech on Monday. The Forum of Southern Leaders led by Afenifere Chieftain, Ayo Adebanjo, and former Secret Service Chief, Albert Horsfall, will also be discussing the issues bordering national unity. The group has in the past months clamored for the restructuring of Nigeria seeking for the shaping of the country along a proper and world acceptable standards of federalism practice. The group says they will be giving their position so as to help the nation focus on achieving equity and fairness in governance and wealth distribution.